Vital for thriving in today’s economy. The process of going paperless has become a trend for many medical offices through the last decade. And although many have made the switch, just as many have not. It is becoming an increasingly necessary step to take. The price of paper adds up. And medical offices traditionally require a lot. 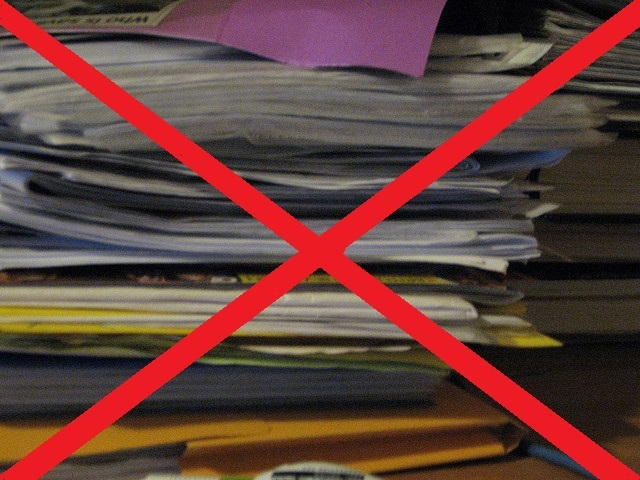 There are bills, health records, insurance transcripts, prescriptions, paychecks, and more, when you eliminate paper from these processes there is a lot of extra money floating around. Along with these processes comes filing, stapling, folding, mailing, and any other miniscule task you can think off. However, small the tasks seem, by eliminating paper from the situation, you cut them out. This affords hours upon hours of extra time throughout the year. We at MCM Billing Service understand the paperless trend that has developed throughout the years and offer our services as a step in that direction. If you run a medical office and are striving for a paperless environment, we can help get you started.